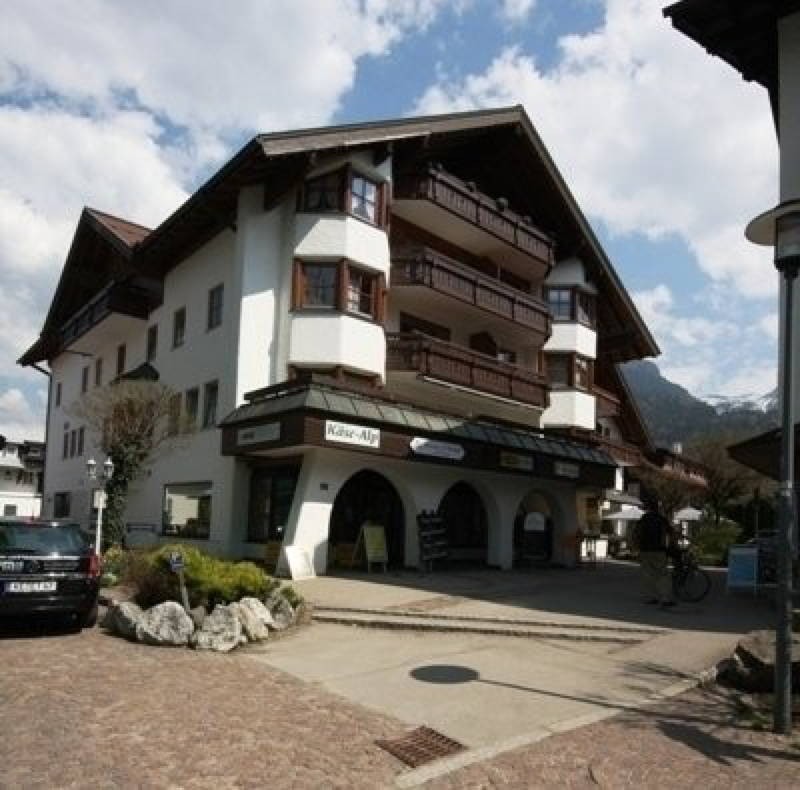 This comfortable apartment-house Cafe Baur is situated in the center of Oberstdorf near the market place. There are 3 cosy and nice furnished 1- and 2-room- apartments waiting for your visit. 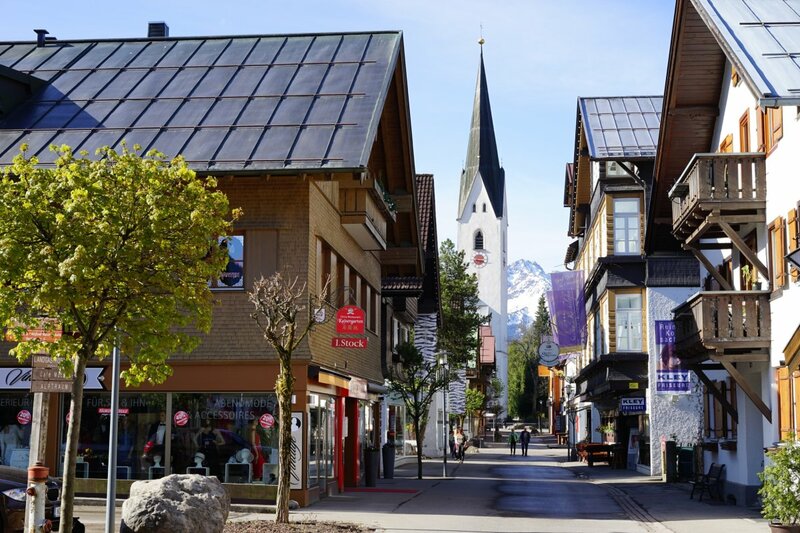 You can park your car in the underground car park and admire the shopping streets of Oberstdorf during the day before having your meal at one of the nice restaurants nearby. 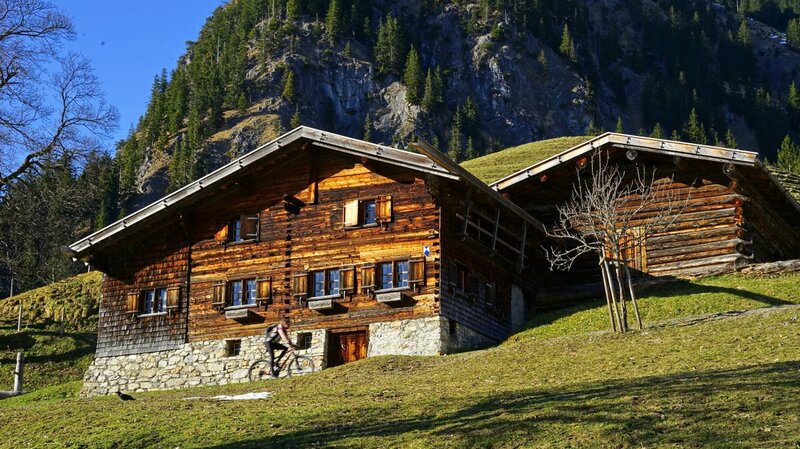 The newly designed spa gardens and Oberstdorf House are just a 2-minute walk away. Location: Very central, at the market next to the famous Hotel Mohren and in the immediate proximity of the park to find our house Café Baur. The ideal location of the house is the starting point for many activities. Cafes, restaurants and shopping streets invite you to stroll and linger. In about 10 minutes you get to the ice rink and the ski flying hill of Erdinger Arena. Café Baur: The Café Baur with its spacious balconies invites you for a wonderful holiday. 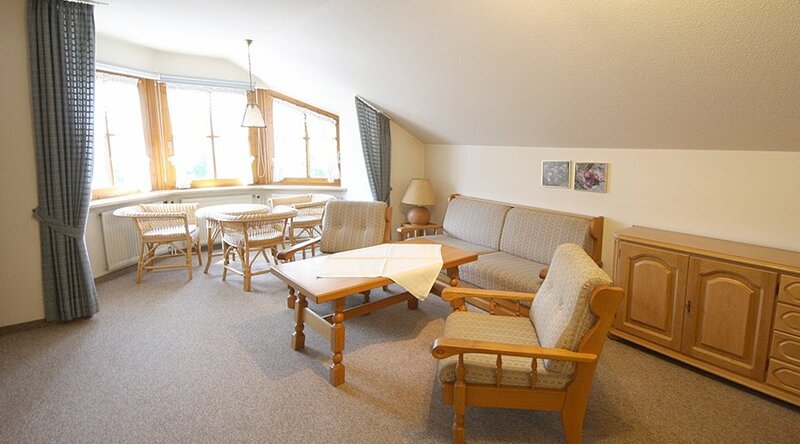 Our apartments are located on the upper floors, so you have a stunning view over Oberstdorf. The apartments you can reach by elevator from the parking garage. Your Apartment: This very nice 2-room-apartment consists of a livingroom with sofa-sleeper, dinette, tv, sleepingroom with double bed, complete equipped kitchen as well as a bathroom with bathtub and double wash basin, separate toilet.